We are a latin band based in the Atlanta area with a mix of salsa, merengue, funk, bachata, caribbean rhythms, jazz, rumba & brazilian beats. Create the perfect atmosphere for your wedding reception, corporate event, music festival or private party. Experienced and professional band with a proven record of dependability and the ability to delight guests at any sort of special event. The C.O.T. Band is well known in Atlanta's Latin music scene, performing weekly for the last 7 years in the best Latin venues in the city. We have appeared at the Atlanta Dogwood Festival, Atlanta Jazz Festival, Chattanooga Riverbend Festival and other Southwest music festivals. Awesome music by musicians who care about the customer being happy! 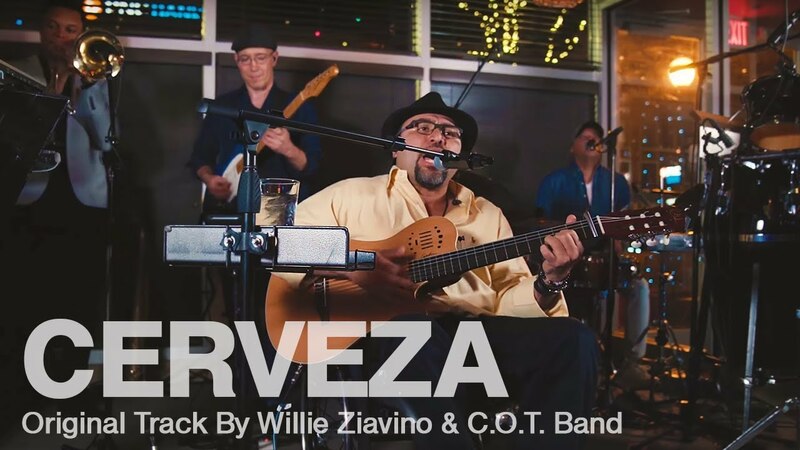 Willie Ziavino & the C.O.T. Band played for cinco de mayo and we're wonderful! Engaging, festive, energetic and played great music- wish we had booked them for More hours. Guests loved it and really enjoyed themselves...highly recommend them!!! Very energetic latin music band with a mix of Salsa, Son, Chacha, Merengue, Bomba, Cumbia, Reague, Funk, Brazilian beats, Rumba, Trova, Boleros, etc. combining original music with covers with our special flavor. Very well mixed rhythms that will make your event extraordinary. 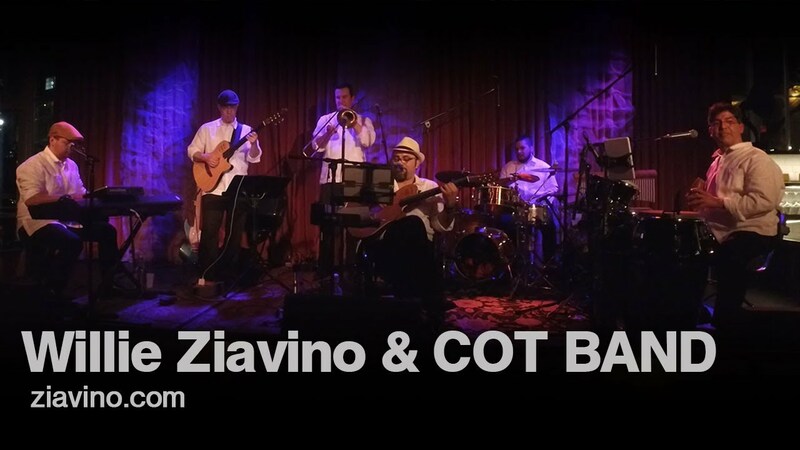 In 2010 Willie Ziavino formed the C.O.T. 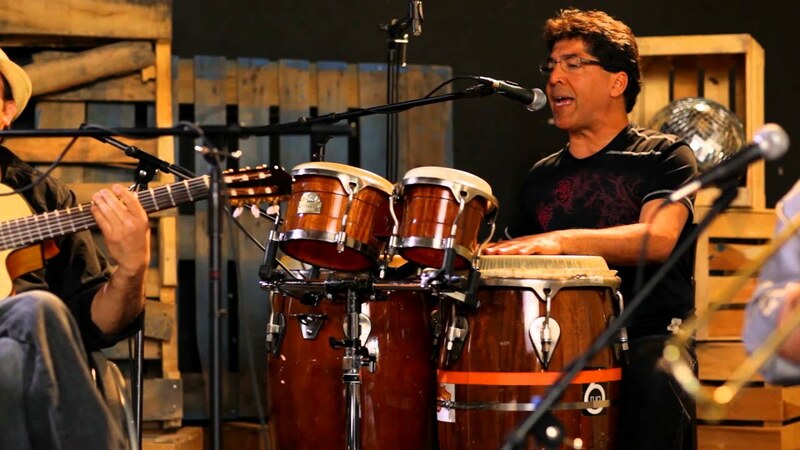 Band along with Juan Bonini (Panamá) resulting in the fusion of trova, jazz, caribbean / brazilian rhythms and musical influences from each band member. This world music style blends perfectly with the melting pot that is Atlanta. The C.O.T. 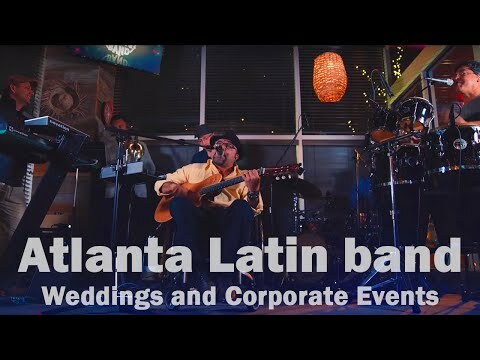 Band quickly became very well known in Atlanta's latin music scenary performing weekly for the last 6 years in the best latin venues in the city. The C.O.T. Band was invited in 2014 to the Atlanta Dogwood Festival, Atlanta Jazz Festival and Chattanooga Riverbend Festival. 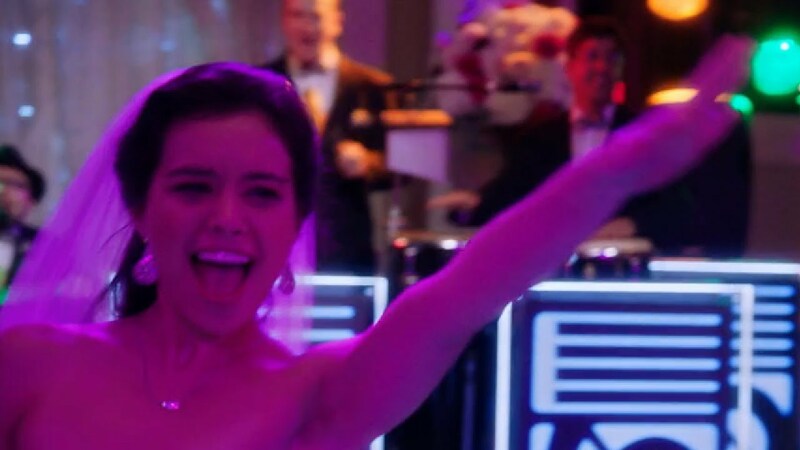 They have also performed for Coca Cola, High Museum of Art, Georgia State, National Society of Hispanic MBAs, Hispanic National Bar Association among others. C.O.T. Band has also been invited to several Southeast music festivals. We provide PA and Sound Systems in most of all shows, if you need a system for over 500 people let us know on your request. Our Set list is a mix of original songs and covers that we have arranged with our own style. We cover rhythms like Salsa, Son, Chacha, Cumbias, Salsas, Merengues, Bachata and Brazilian beats. It's a FUN FUN FUN show and every can dance and have a great time with us. You can see us online or visit us on our live shows in Metro Atlanta weekly.